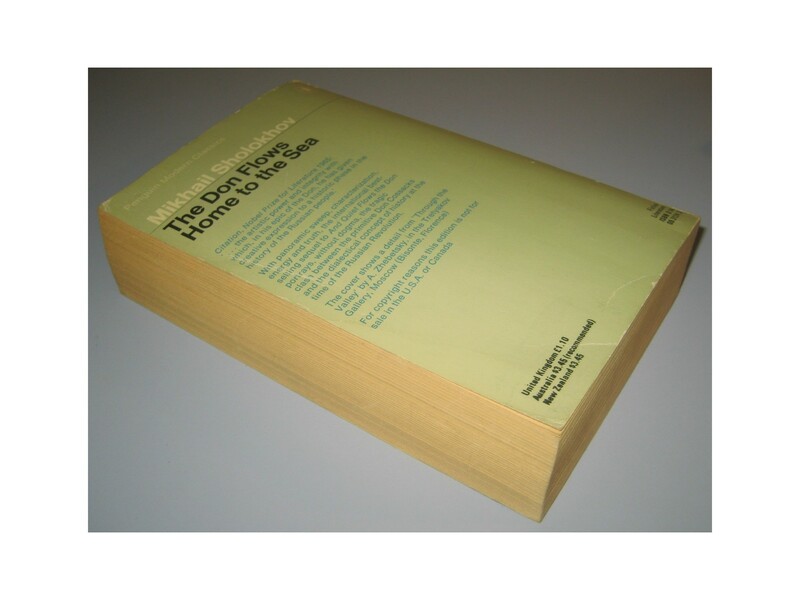 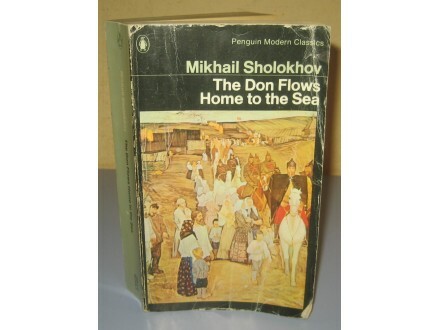 37955) THE DON FLOWS HOME TO THE SEE , Mikhail Sholokhov , Penguin Books 1974 , Sholokhov`s book introduces the reader to a New World that is not merely the Don Region, but the world of the author`s inimitably poetic prose; giving fifteen years of his life to the creation of `And Quiet Flows the Don.` He began the first book at the age of twenty, in 1926. 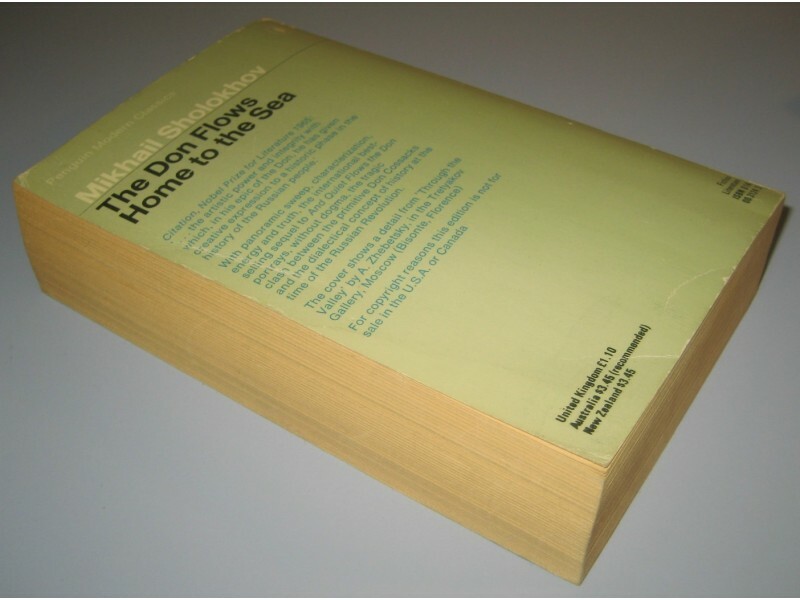 The last was finished in 1940. 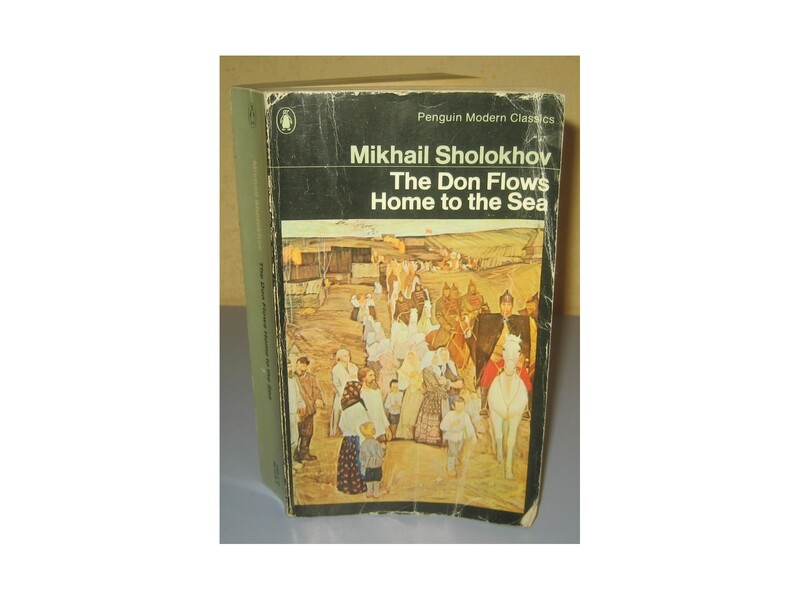 While Leo Tolstoy`s novel `War and Peace` (1863-69) immortalized the Napoleonic campaigns to the eve of the Decembrist revolt, `And Quiet Flows the Don` showed the destruction of the Cossacks and the birth of a new society. 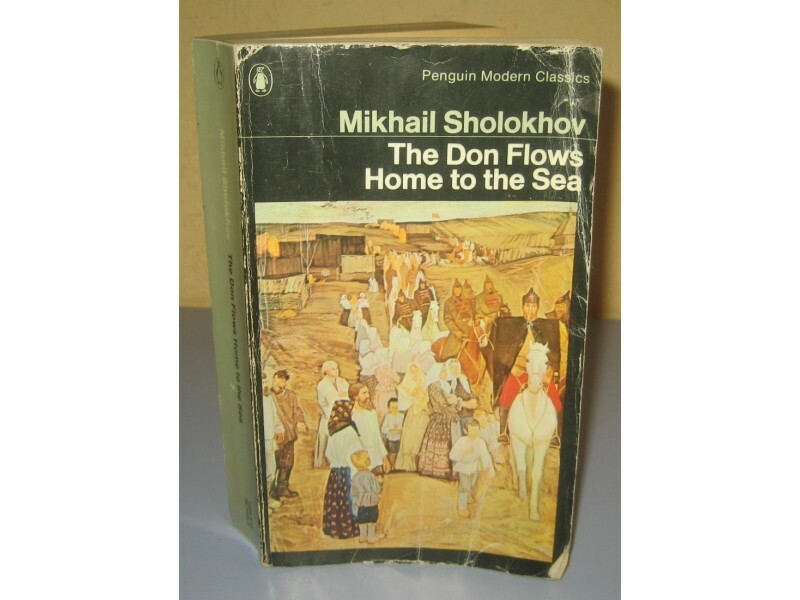 `The Don Flows Home to the Sea,` part two of the original novel, describes the effect of World War I, the revolution, and the civil war on the lives of the Don Cossacks.